Thousands of demonstrators have taken to the streets of Berlin to protest against 'Operation Olive Branch' in Afrin, Syria, which was launched by Turkey in January. Some of the protesters were seen clashing with police. 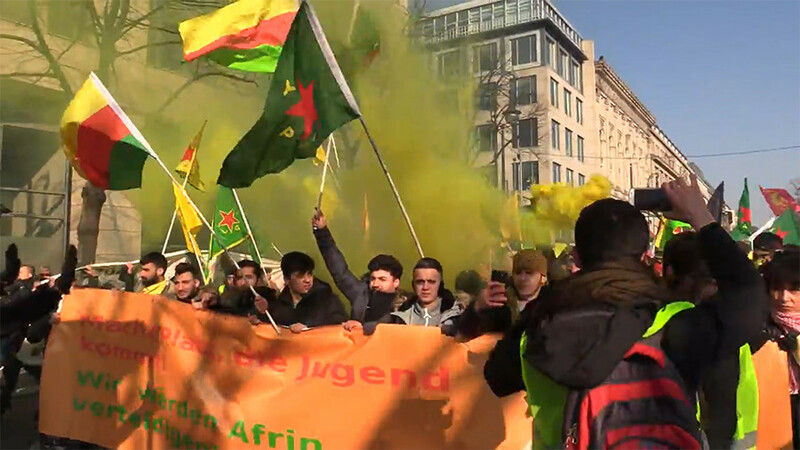 The protesters marched from Berlin's Neptune Fountain to Brandenburg Gate under the slogan 'Freedom for Afrin,' RBB 24 reported. Footage posted online by RT's Ruptly agency showed the demonstrators waving Kurdish flags and Kurdish People's Protection Units (YPG) flags, with others holding colored smoke grenades. Some could also be seen clashing with officers in riot gear. 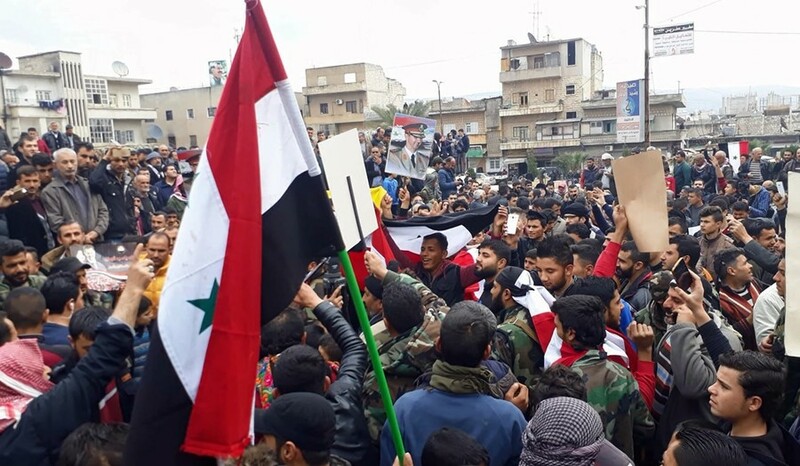 The demonstration was in protest against 'Operation Olive Branch' launched by Ankara in Syria's Afrin on January 20. 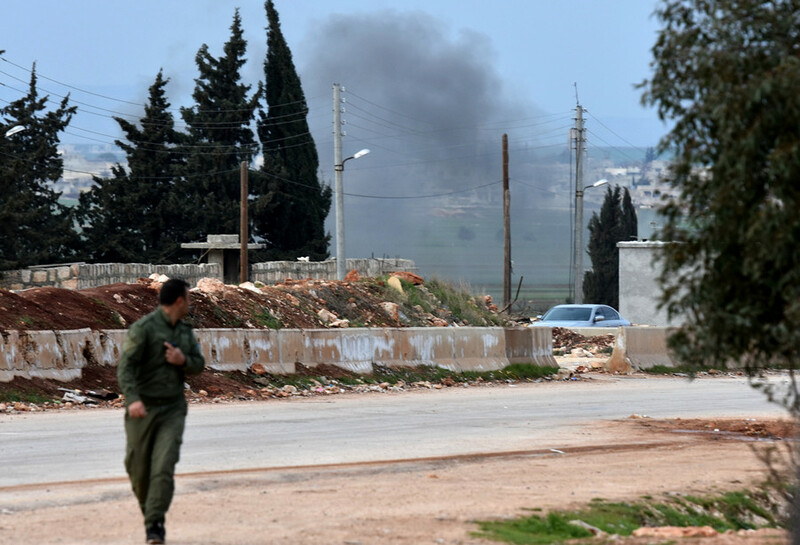 Ankara says the operation is aimed at battling terrorists in the region, including the YPG. 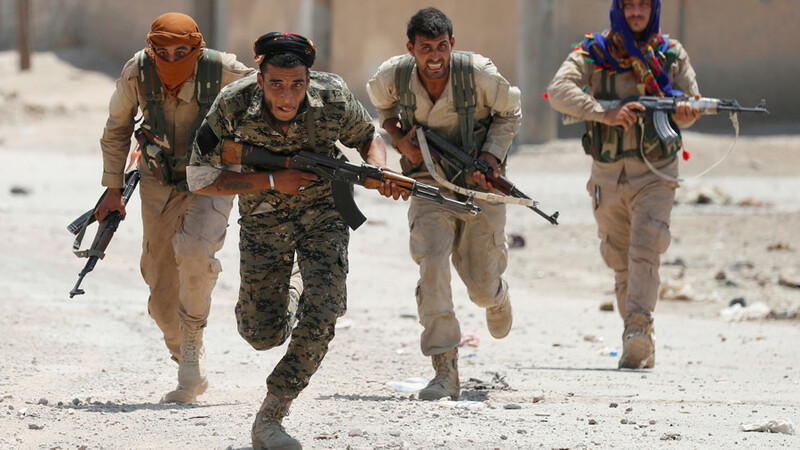 Turkey considers the YPG to be a wing of the Kurdistan Workers' Party, which it deems a terrorist organization. 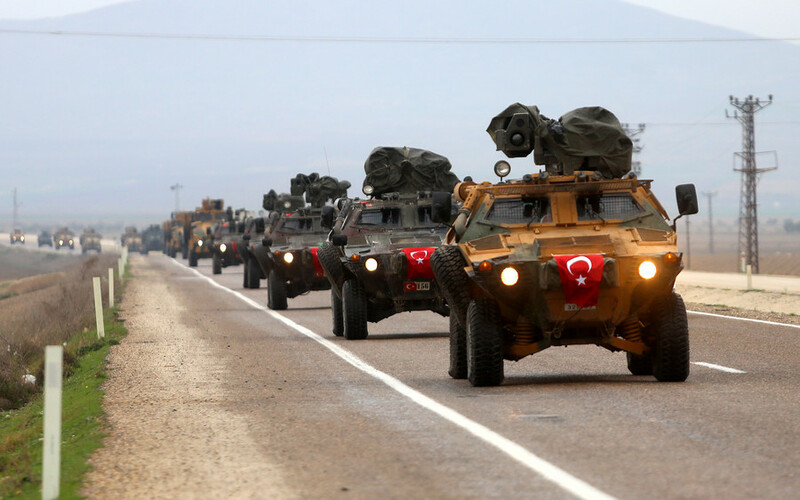 Turkey's General Staff said in a statement Saturday that 2,434 alleged militants have been "neutralized" since the start of Operation Olive Branch, Anadolu Agency reported. 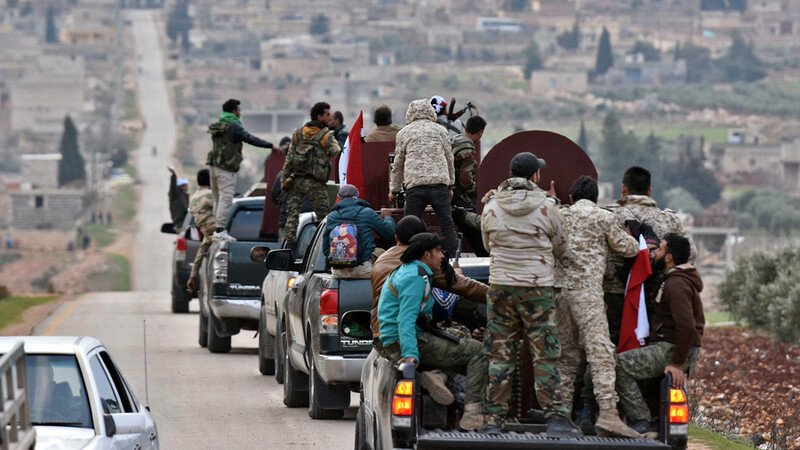 Ankara also said that the "utmost care" is being taken to avoid harming civilians, and has denied allegations that innocent victims have been targeted in the operation.